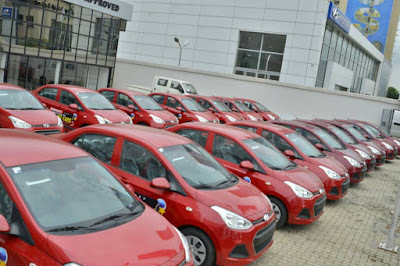 Shoprite Nigeria is giving away 22 brand new Hyundai Grand Xcent in its ‘Biggest Birthday Promotion,’ which runs until October 8, 2017. To stand a chance of winning one of these stylish cars, simply purchase one of 11 participating products at any Shoprite store nationwide. Customers then need to write their name, email address and contact number on the back of the till slip and drop it in the entry box, which can be found in store.